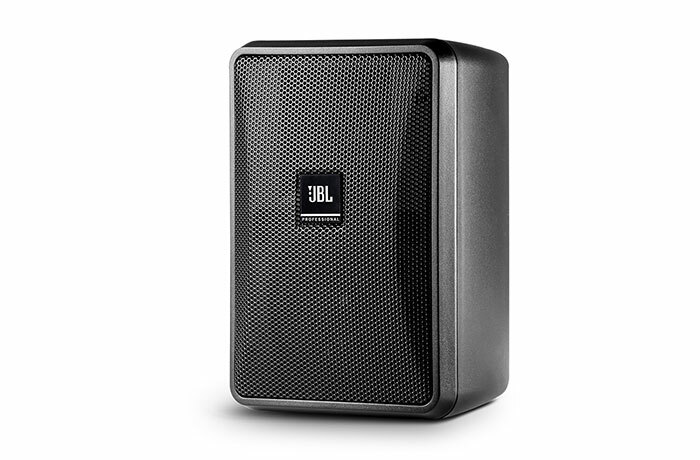 The Control® 23-1 is a two-way 3” speaker with rich sonic character, wide coverage, consistent dispersion, versatile mounting, and a contemporary high-design look that fits into a wide range of decors. 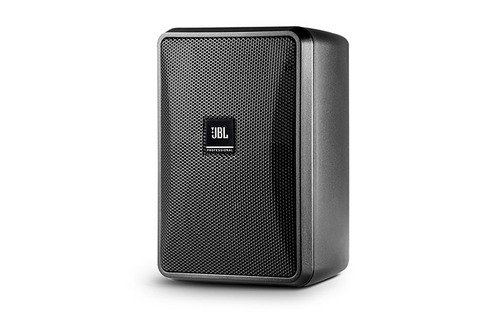 This makes Control 23-1 an excellent choice for a wide variety of applications, including retail stores, restaurants, health clubs, theme parks, educational facilities, hospitality, music cafes, leisure venues, and anywhere where a top quality compact indoor/outdoor foreground/background music (and/or paging) speaker is required. Recommended Protective High-Pass 70 Hz high-pass (24 dB/oct) (for 8Ω operation and for all 70V/100V taps settings). Low Frequency Driver 76 mm (3.0 in), woven-fiberglass cone with pure butyl rubber surround with Weather-Edge frame protection, high-temp Kapton™ voice coil former, high-temp voice coil wire, optimized cone geometry, linear suspension spider, and FEA optimized motor structure. High Frequency Driver 13 mm (0.5 in) PEI diaphragm, low-viscosity ferro-magnetic fluid, and lightweight Kapton™ voice coil former. Enclosure Material High Impact Polystyrene (HIPS), painted with highly-UV resistant paint on white (-WH) version for maximum UV fade resistance. Grille Highly zinc-plated, finished in durable TGIC polyester powdercoating. MTC-23WMG-1 (&-WH) available with WeatherMax™ multi-layer foam and tight-weave mesh vapor barrier backing.